Traditional Shito-Ryu Shukokai Karate the way it should be taught. Ken Shu Dojo Karate Club teaches traditional Shito-Ryu Shukokai Karate - Do to all ages, children, teenagers and adult and to the highest standards at our dojo based in Whitefield, Manchester . At Ken Shu Dojo karate classes in Whitefield give young and old the chance to enjoy Ken Shu Dojo traditional Shukokai karate, a fast and dynamic practical style of karate that suits all, in a class that suits them from our full time Dojo in Bury. Our KSD Karate Little Warriors class is for children aged 4-6, our KSD Karate Cadet & Mixed Family karate class is for those aged 7+, and the KSD Karate Seniors are 14+. Our Traditional Karate Club Dojo is based in Whitefield, Bury, Manchester, close to J17 of the M60 and between two tram stops - Whitefield and Besses o' th' Barn. Buses to Bury and Manchester stop at the top of our road. "Real Shito Ryu Shukokai Karate for real people"
"We treat all members as individuals" . 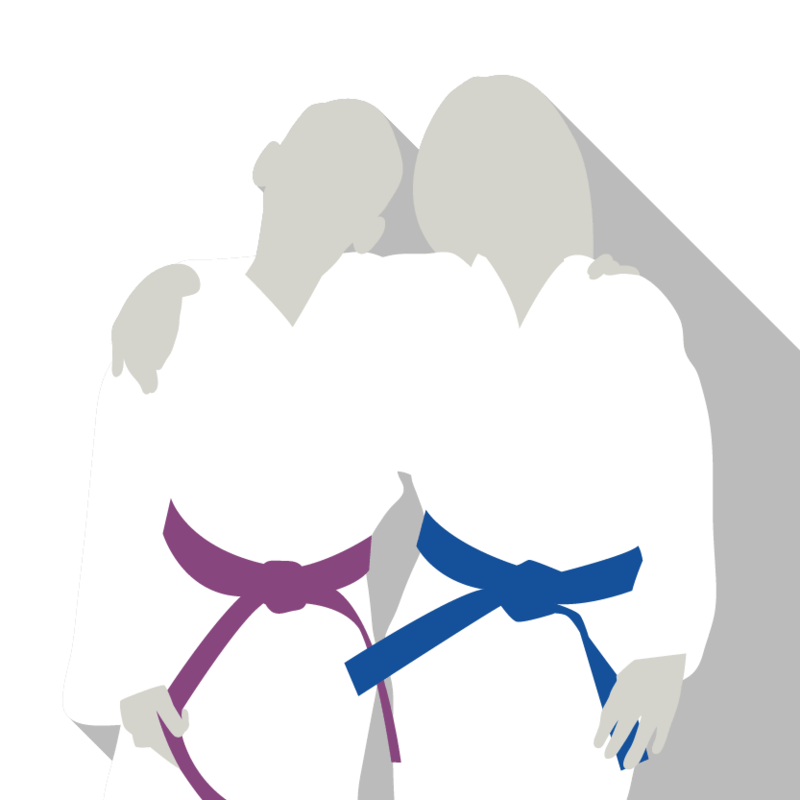 To provide quality karate instruction to all people of differing gender, race or religion, in a safe, friendly, fun, learning environment. KSD caters for all fitness levels, builds and gender. We don't just cater for the young athletic type (although they are welcome) from beginner to Black Belt & Black Belt to Master . Ksd Karate teaches Shito ryu, Shukokai, Karate, near Manchester, close to Bury, the dojo is in Whitefield on the border of Prestwich and Radcliffe.